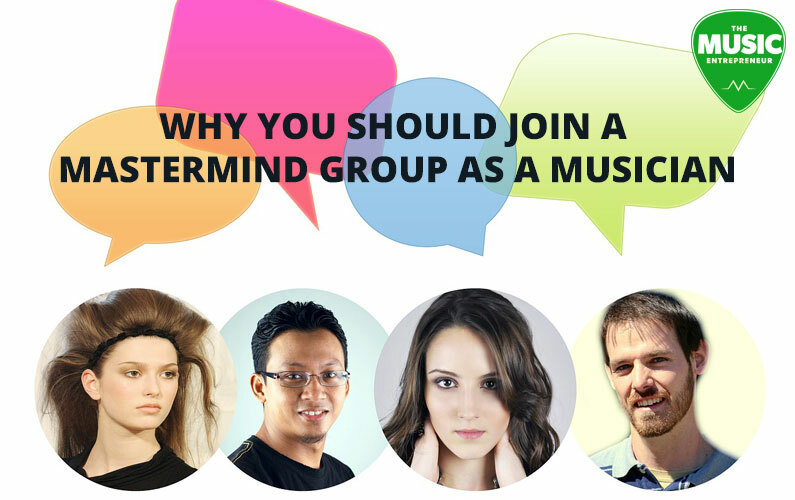 Have you ever heard of mastermind groups? What are they? Who are they for? Should you be a part of one? 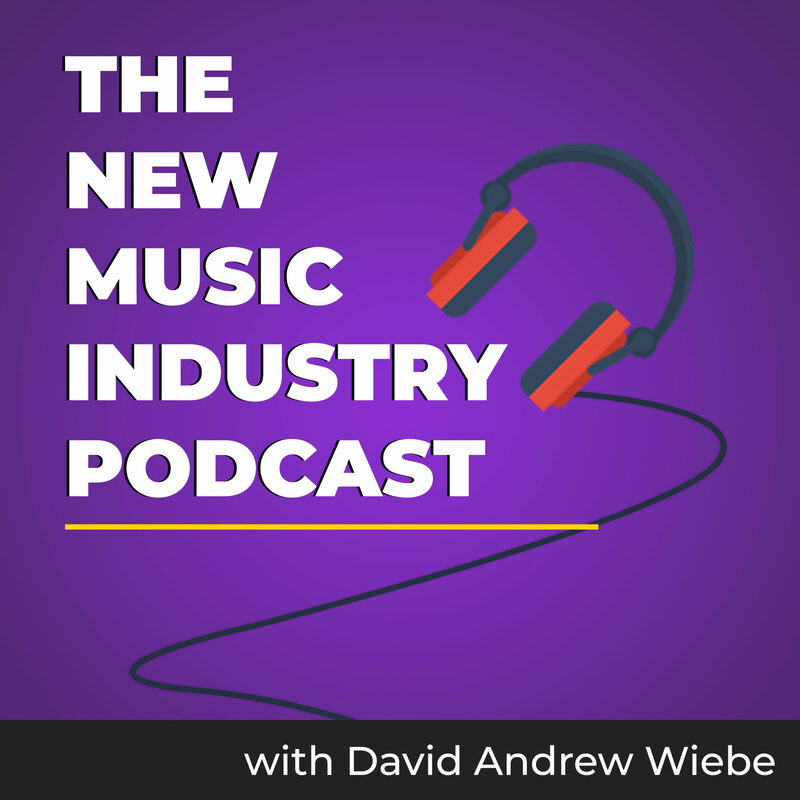 In this episode of The New Music Industry Podcast, I explain the importance of joining and actively participating in mastermind groups. 00:18 – What is a mastermind? 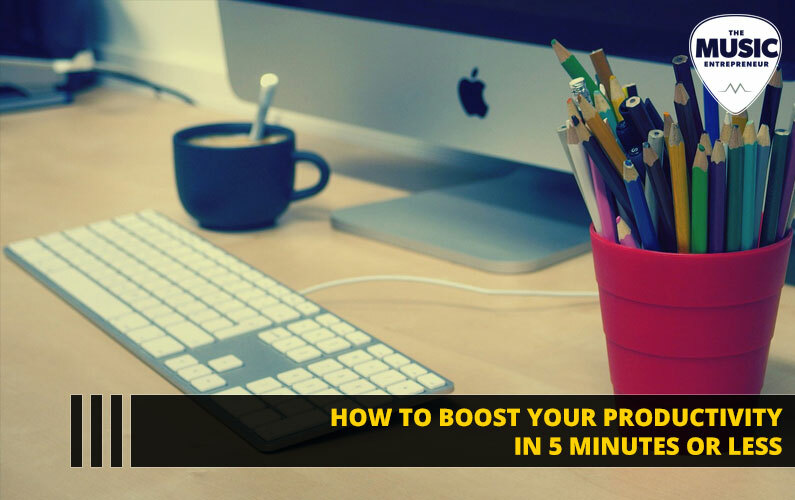 00:39 – Why join a mastermind? 01:35 – Does a mastermind cost money? 02:13 – Who are masterminds for? Thanks for joining me. 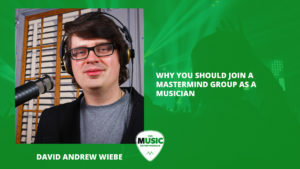 Today, I wanted to look at Mastermind Groups for musicians. What is a mastermind? It’s basically a gathering of people who are committed to achieving more and helping others do the same. It’s often a weekly, biweekly, or monthly gathering. Sometimes there’s money involved, sometimes not, but everybody is there to talk about their business or what they’re up to and what problems they’re encountering. Why would you want to join a mastermind? First of all, you can get accountability. So, others will be holding you accountable [to your goals] if you join a mastermind, which means you’ve got to take action on the steps that you decide on. The other people in the group are going to give you ideas on what you could be doing to advance your career, so you must commit to action after you’ve decided on what it is you’re going to do next. Masterminds can provide motivation, especially after hearing other people’s stories and what they are up to and the successes they’ve had. 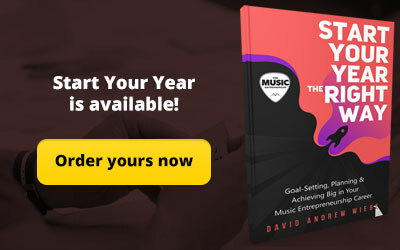 It’s inevitable that you’re going to feel more inspired and motivated to take action and take yourself to the next level. Masterminds can help you generate new ideas that will help you take your career further. You may also come across cross-promotion opportunities. 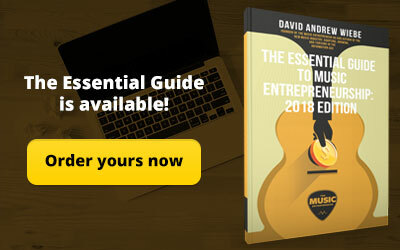 Everybody in a mastermind group is generally serious about their career or business and they may look for opportunities to incorporate you into their endeavors. Does a mastermind cost money? In some cases, it does, but I’m not necessarily suggesting that you should go and join one that’s going to cost you $10,000 per month. To get started, you should either find a low cost one or one that you can join for free. Another great alternative is to start your own. 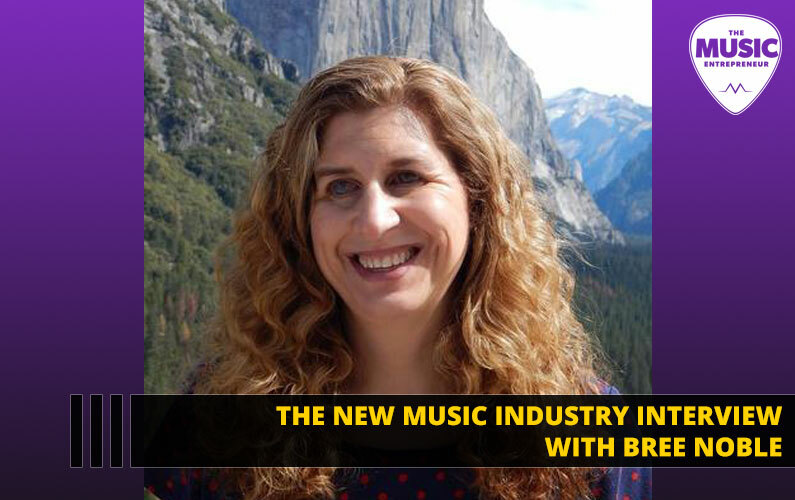 It doesn’t have to be formal, it could be a loose gathering of six other musicians that you each discuss what challenges you’re encountering and what you’re trying to overcome. I think you’ll get the most benefit from masterminds when it is done consistently and when there is some money involved because you’re going to take it more seriously but if you just want to start and see what it looks like and try it out for a while then this is not a bad option. Who are masterminds for? Well, they are not for everybody. It’s for people that are forward thinking and want to grow their careers. It’s for people who are serious about advancing and taking action steps every single day. If you’re not serious about taking action based on the information available to you, you could even get kicked out of a mastermind so it’s not worth joining unless you are committed to what you’re doing. 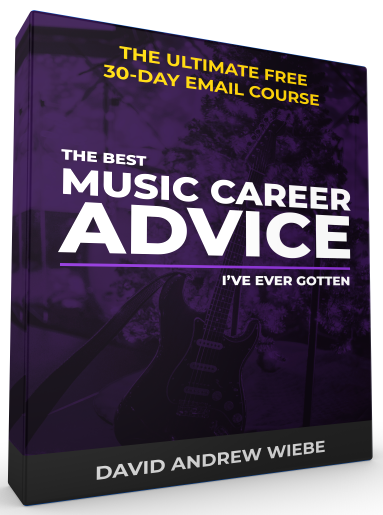 You may not know it yet but if you join a mastermind, you’re going to grow as an individual and as a musician. 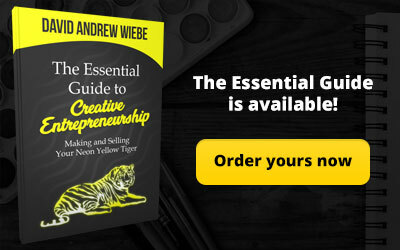 Through that process, you’re going to become more knowledgeable, more resourceful and more able to help others with their businesses and careers. So, you’re going to learn an incredible amount and become a more resilient person. You could then turn around and use that knowledge and experience to help others and grow their businesses and careers. Joining a mastermind group and staying with it over the long haul will give you opportunities to give back to others and this isn’t this what it’s all about? Now you may not resonate with that and that’s perfectly okay and that might be one sign that mastermind groups aren’t for you. 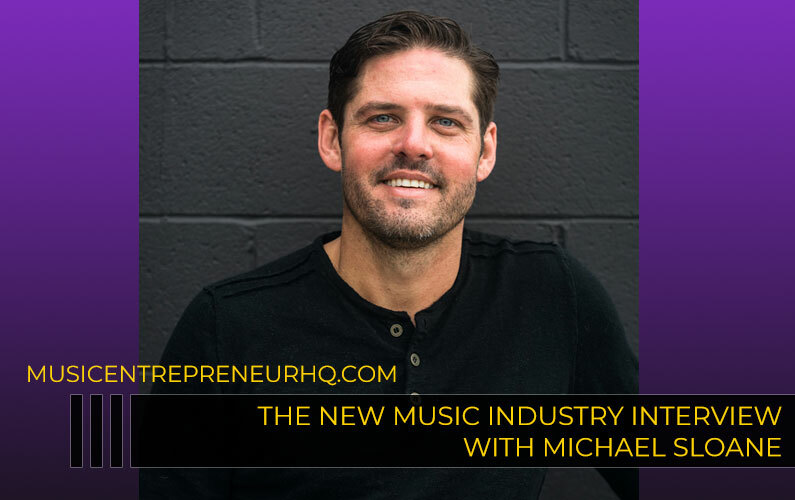 Maybe you only need your band members to hold you accountable, and maybe you only need them to help you grow as an individual and as a musician and that’s totally legit. But as it has been said before, we become the average of the five people that we hang around with and the books we read so if the five people you’re hanging around with don’t have the results that you want to achieve, you might want to start hanging around with people that do. If you’re looking for masterminds or collectives in your locality, you could try searching Meetup.com. Now, most mastermind groups aren’t just going to be posted anywhere and everywhere and they may be harder to find. In some cases, you might find it beneficial to go and join business masterminds. 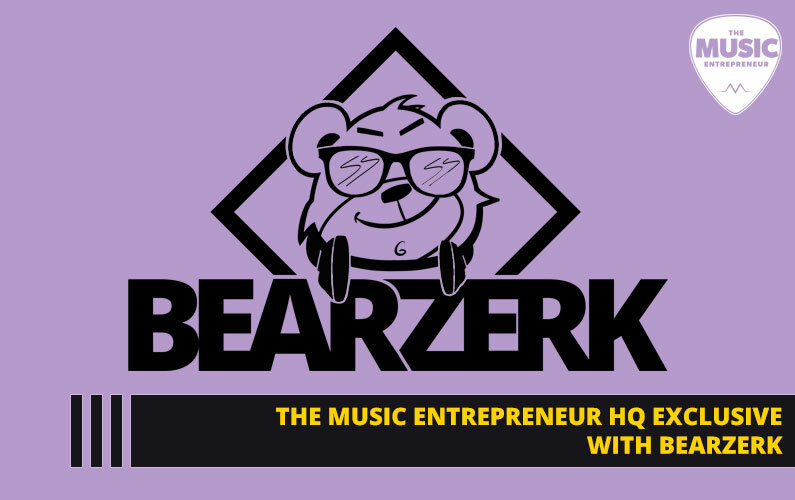 At least ones that aren’t going to cost you an arm and a leg, but one way to get started is just to go to Meetup.com see what kind of gatherings are in your community and just begin conversing with the musicians that attend these Meetup groups and network and connect with them. Are you thinking about joining a mastermind group? Do you think you would find value in it? Why or why not? 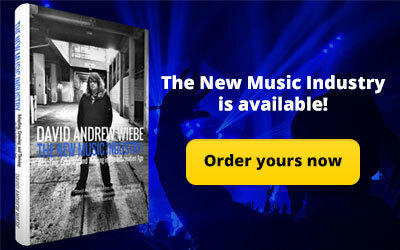 I look forward to seeing your comments in the show notes. P.S. Are you interested in masterminding with me? Then click here to learn about my coaching services.